MongoDB is the fourth most popular type of database management system and is the most popular among document stores as of July 2015. 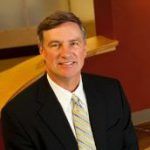 There is no doubt why MongoDB empowers McAfee to deliver real-time threat intelligence to the anti-virus giant itself and its end products. When a high school in Australia wanted to create a social app to enable students to get closer, share, learn and grow, we had to deal with the expansiveness of Big Data without compromising the features the client needed. 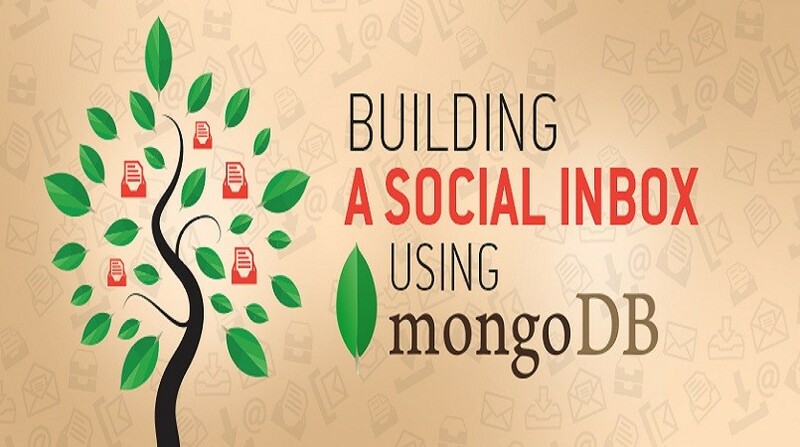 Read the Quack story to know how we created the social discovery app using MongoDB to build the database. 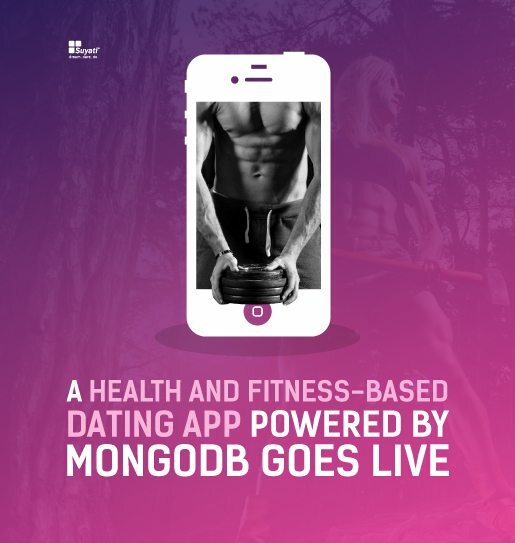 Mongologue– a framework that allows one to build niche social media platforms that facilitate the sharing of myriad content such as text, pictures and videos, and is horizontally scalable. A platform to surmount the challenges of Big Data. Then, MongoDB can make them possible across various verticals. 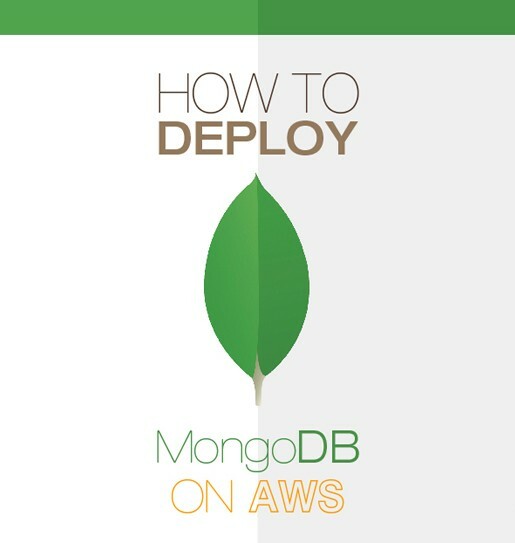 As a NoSQL database breaking away from the traditional relational DBs, MongoDB enables businesses across the globe to harness the power of data. Leave us a note, if you are interested.